That’s where Skypatrol can help. 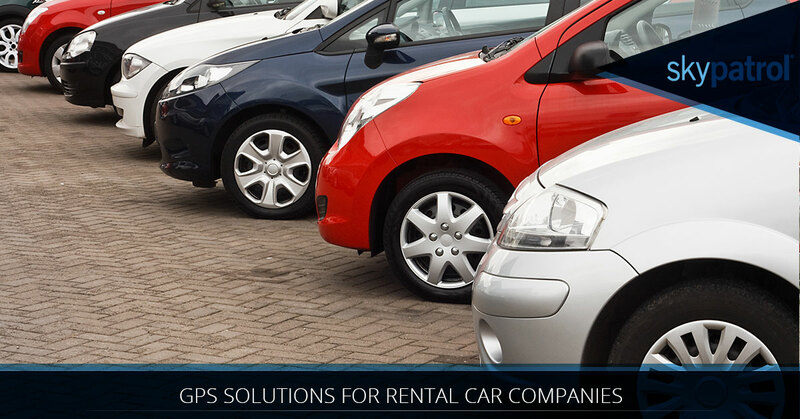 Using powerful GPS technology and cutting-edge software, Skypatrol delivers simple rental management solutions that can increase profit margins, improve business and fleet efficiency, and help recover lost or stolen vehicles. In this blog, we’ll dive into some of the ways that Skypatrol can improve the overall function of your fleet.